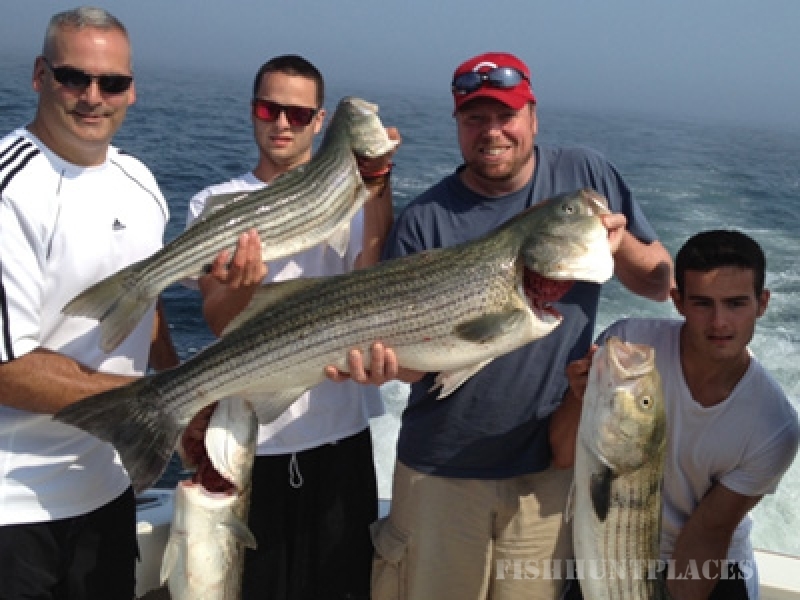 The Fishtale is ready for another great season of fishing the rips of Cape Cod and Nantucket. 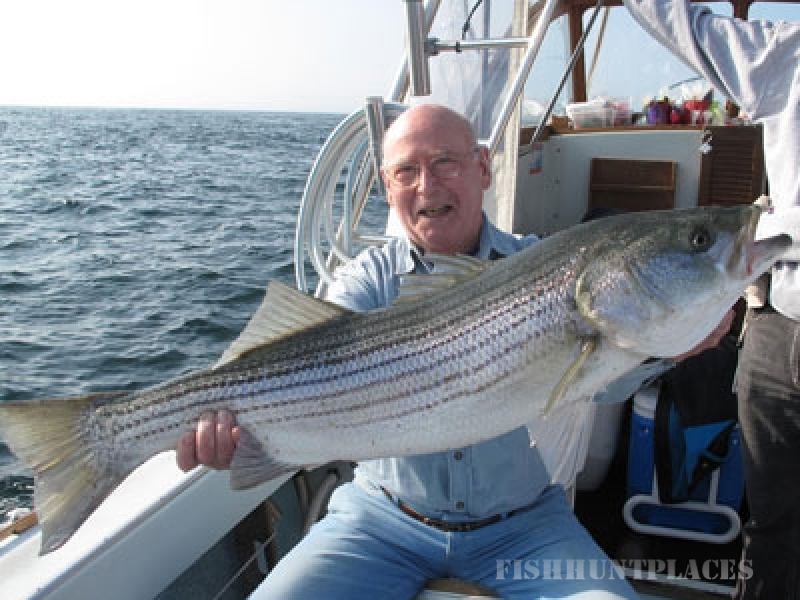 It does not matter if you are an expert fisherman or just a beginner out for some fun, Capt. Mort Terry will guide you on a fun-filled day and a memorable sportfishing experience aboard the fully equipped 33' Fishtale. 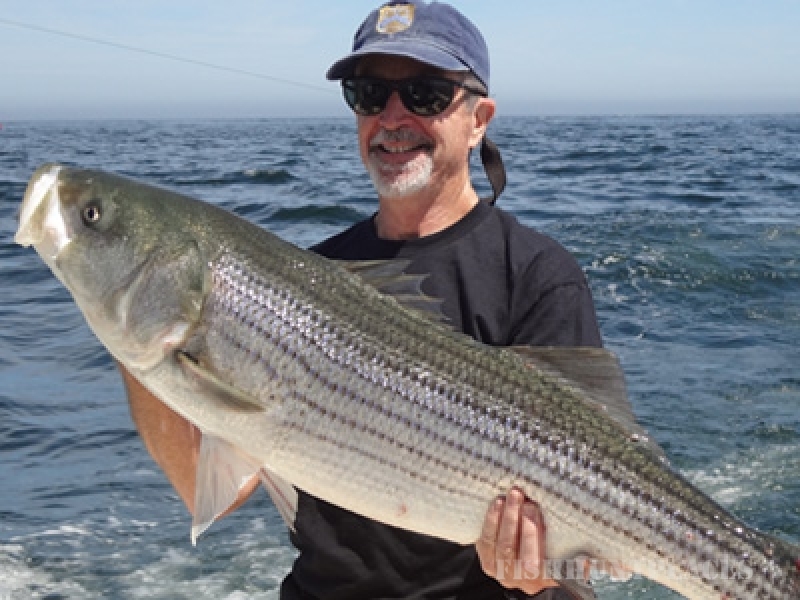 Starting out in the picturesque harbor at Harwich Port you'll enjoy the view of the Cape Cod coastline before you set out past the National Wildlife Refuge at Monomoy Island with it's many seals and shorebirds. Take in the warm summer sun and get ready for one of the best days of fishing you'll ever have! (The Fishtale was featured on the cover of the Winter 2012 edition of On the Water Magazine).